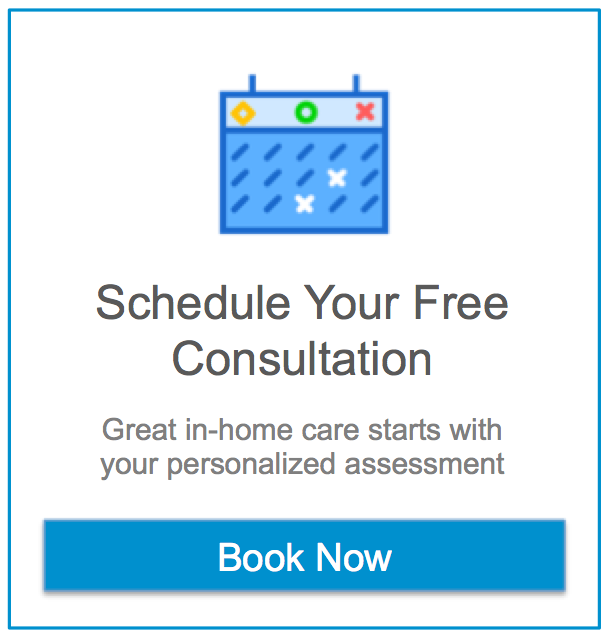 Assisting Hands Home Care in Golden Valley offers leading edge home care technology. Assisting Hands Home Care in Golden Valley sets new standards in home care with unannounced supervisory visits by administration staff; our ability to provide a caregiver within 24 hours of initial visit – sometimes the same day; and live-in and 24-hour services. Assisting Hands Home Care in Golden Valley offers our clients personalized support services in their homes, assisting the elderly, disabled and others needing assistance to maintain quality of life. Our services support the individual’s choices and preferences in order to maintain their dignity and independence. We assist seniors, children and the disabled in a spirit of concern for their welfare, gaining satisfaction and a sense of pride for the value that we add to their lives.